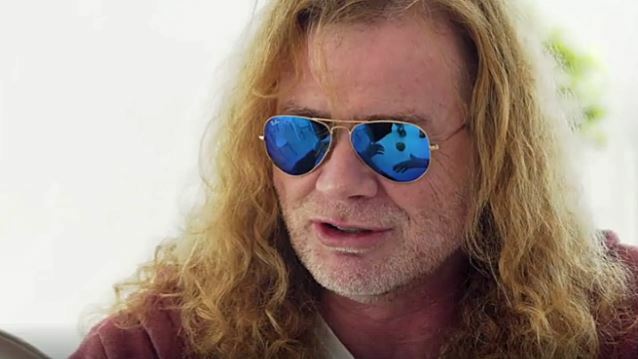 Dave Mustaine is featured in Rolling Stone magazine’s newest installment of “My Life In 15 Songs”, for which he selected songs that represented numerous turning points in his profession, from early METALLICA numbers to MEGADETH classics spanning the band’s whole three-decade-plus existence up to now. 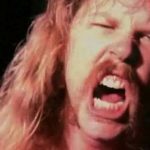 One of the songs Mustaine picked was METALLICA’s “Ride The Lightning”, of which he said: “There’s certain riffs that you hear, and you just know who the songwriter is. And I’m not talking about just when I write. So there are certain parts of ‘Ride The Lightning’ and ‘Leper Messiah’ and the first album, all that stuff, you can tell little things that are similar with MEGADETH’s guitar playing ’cause you know there’s so much you can do with an instrument. I think they did great with it. Mustaine was a member of METALLICA for less than two years, from 1982 to 1983, earlier than being dismissed and replaced by Hammett. 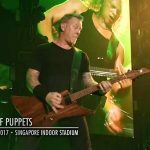 Dave feuded with the members of METALLICA for more than twenty years before finally patching things up over the last few years. 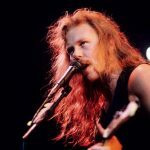 He has jammed along with his ex-bandmates on a number of occasions during “Big 4” shows and at METALLICA’s 30th-anniversary live shows in 2011. Mustaine was not inducted into the Rock And Roll Hall Of Fame with the band during the April 2009 ceremony at Cleveland, Ohio’s Public Auditorium.